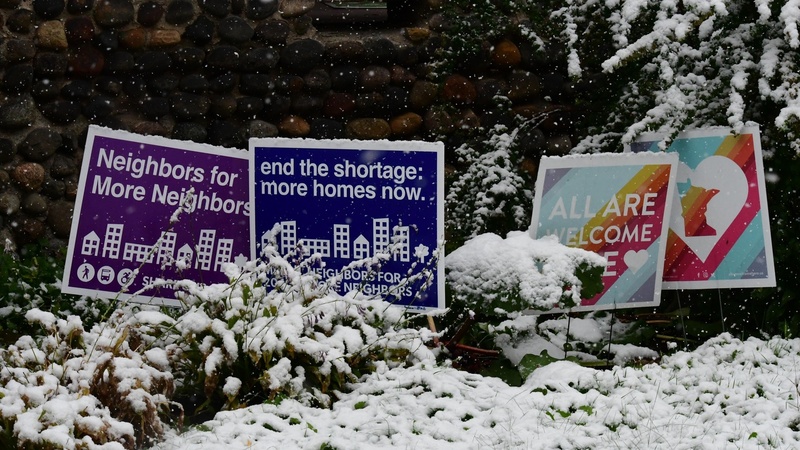 Planners are calling Minneapolis the most radical city in America, after a vote to allow duplexes and triplexes to be built on lots previously zoned for only single-family homes. What are the chances something like this could happen in LA? And a talk with Dezeen founder Marcus Fairs turns to the Brexit saga and how it’s affecting -- and implicating -- the “97% of creatives” opposed to a split with the EU.